Explore the stunning Welsh coast in a new series of Weatherman Walking with @DerekTheWeather. This week on a very special #GrahamNortonBBCA, Graham is joined by none other than #KillingEve's own @ComerJodie! Don't miss it, Friday at 11/10c on @BBCAMERICA. 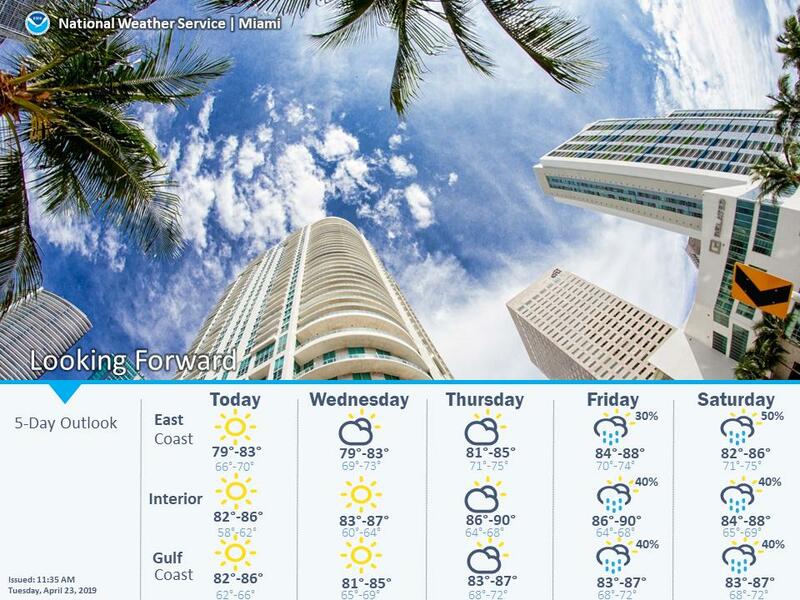 Tracking scattered showers on Friday -- looking more likely the bulk of the heavier rain will split to our south. 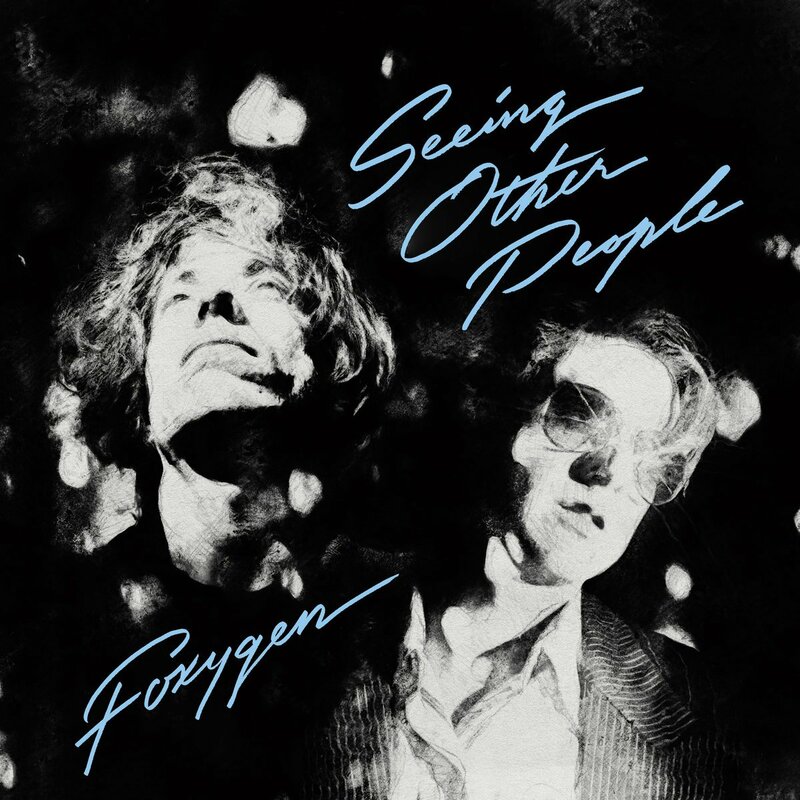 There's burner on this new @foxygentheband album 'Seeing Other People' that makes The Boss sound like middle management. 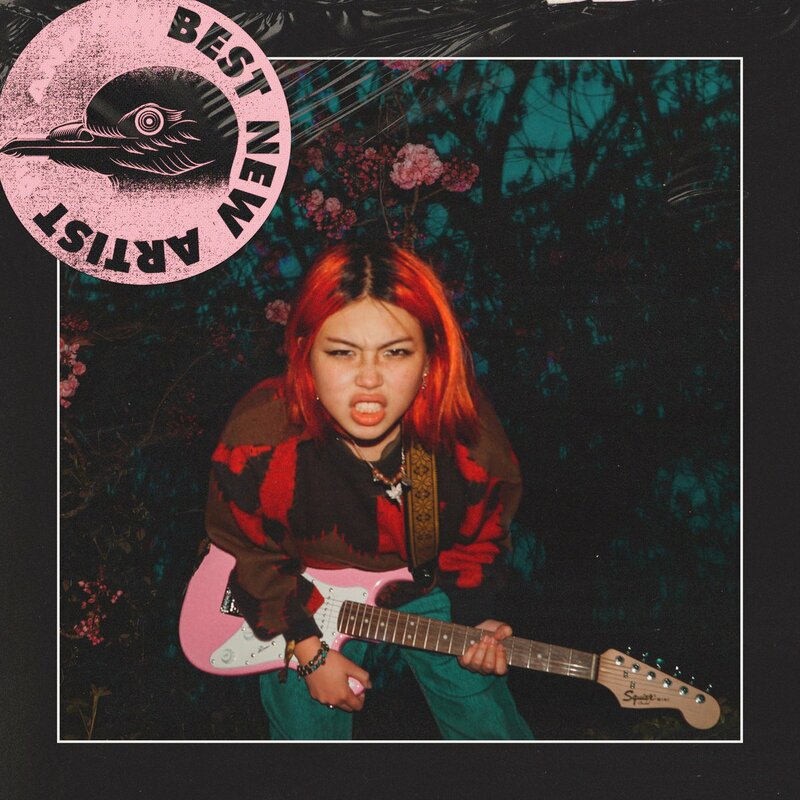 It's out Friday. Come n get it. 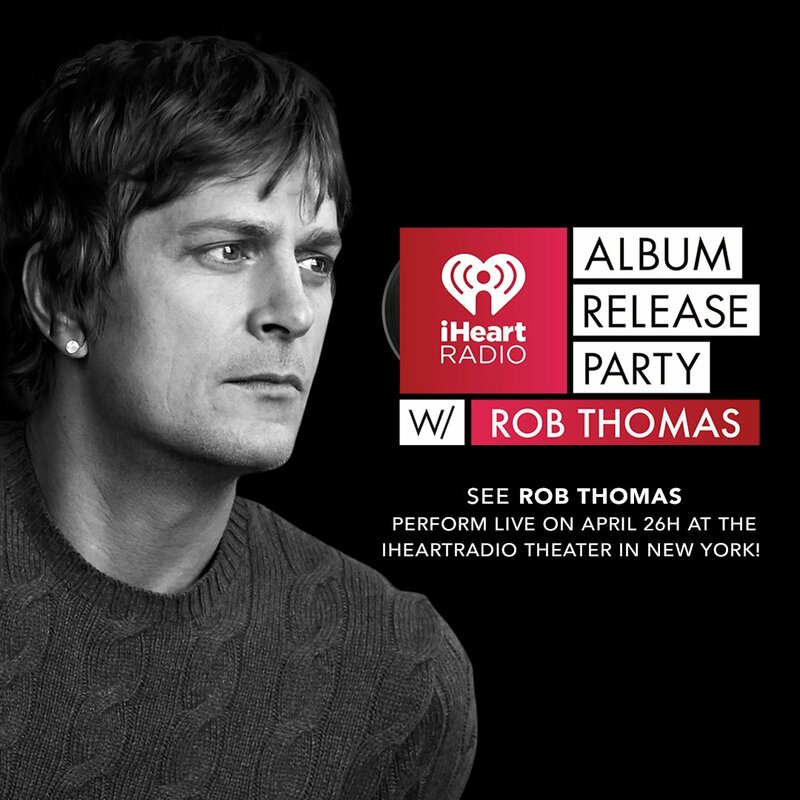 This is your LAST CHANCE to enter to see @RobThomas perform LIVE at the @iHeartTheaterNY this Friday, April 26th!